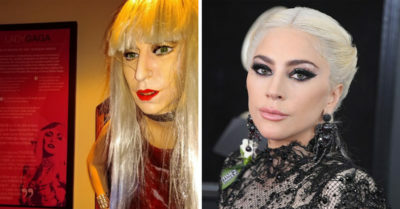 Thank goodness the real Lady Gaga wasn’t ‘Born This Way’ because this horrendous waxwork might be the most terrifying thing we have ever laid eyes on. 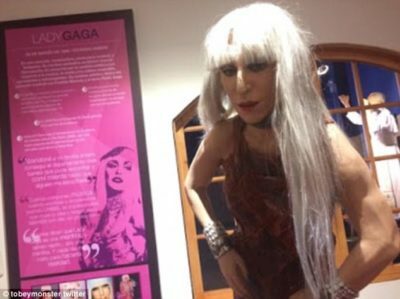 The wax figure was unveiled at a museum exhibition in Lima, Peru and seems to place Gaga in her meat-dress wearing phase from the 2010 VMAs. 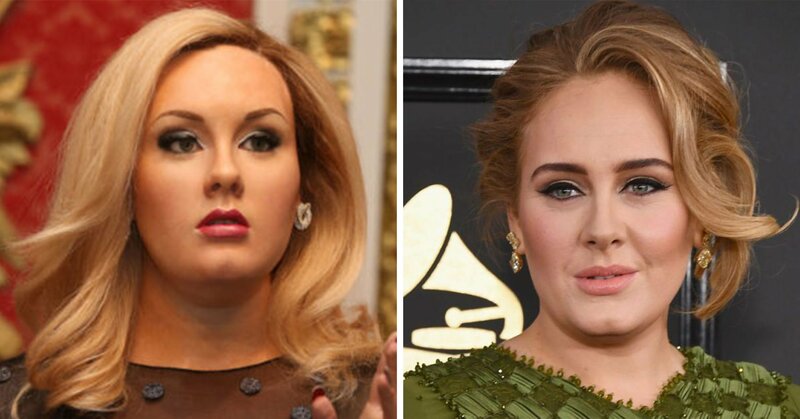 It’s hard to take your eyes off the face though really…it looks more like a prop from American Horror Story. Ryan Gosling has millions of fans around the world, so we understand why the Madame Tussaud’s in Berlin was so eager to create a wax statue of the La La Land star. 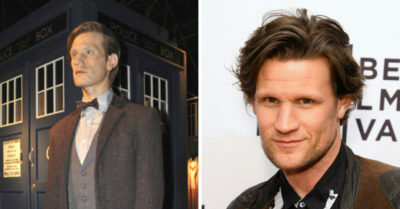 What we don’t understand is how they managed to get it quite so wrong. Gosling fans must have been disappointed that they were greeted with a waxwork of Blue’s Lee Ryan, rather than a clone of the silver screen heart throb. Wayne Rooney has never been known for his looks, instead preferring to show off his immense talent on the football pitch at club and international level. 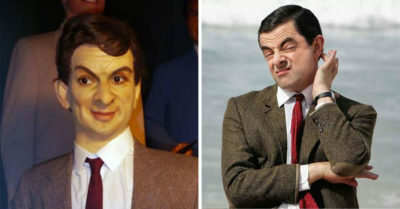 However, we have to say that this wax statue is not the greatest testament to his England career. 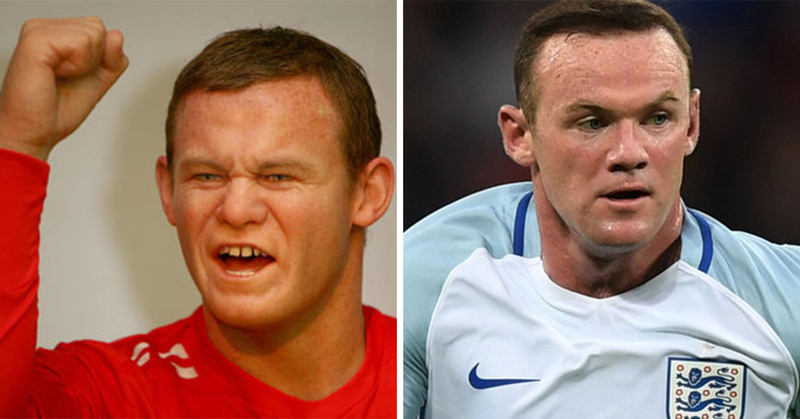 It really does look as though they modelled the waxwork off a picture of Shrek, rather than Wayne’s actual features. 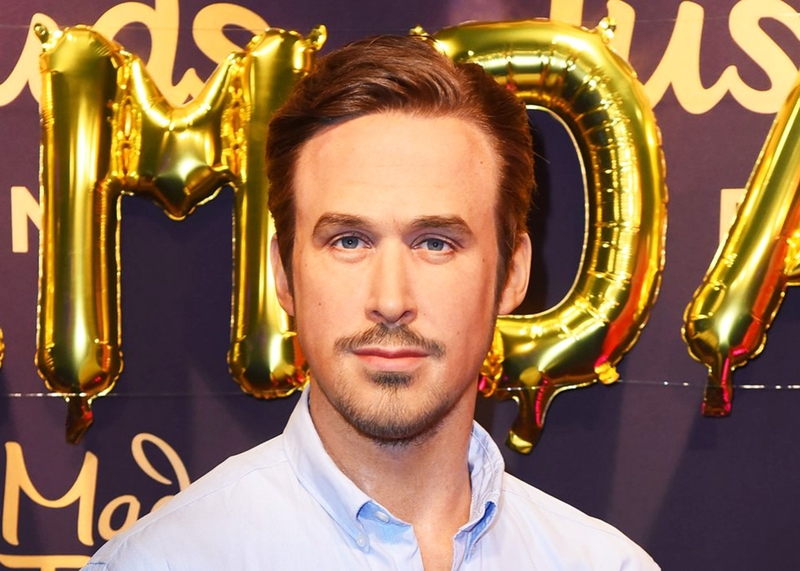 We have a feeling that his home fans will be booing this particular wax statue for years to come. Scary. 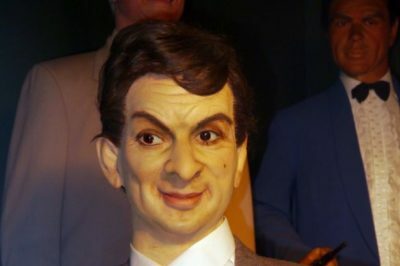 This is the first entry on our list from the Madame Tussaud’s in Great Yarmouth, and it’s a cracker. 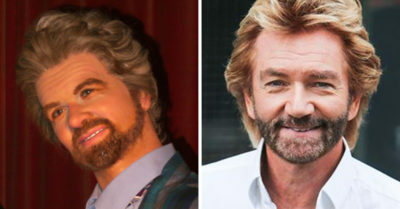 They’ve angled Noel’s head so that it’s looking slightly to one side, as if he’s staring into the soul of a Deal Or No Deal contestant, but it just doesn’t work. They need to get this waxwork on Swap Shop asap. 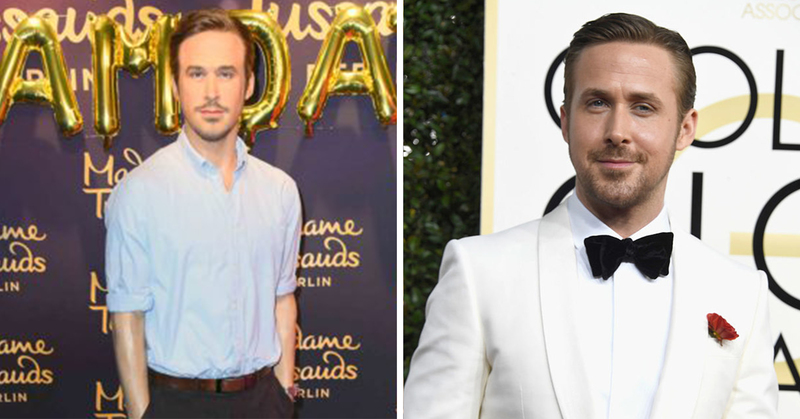 It’s never a great idea for a celebrity to pose directly next to their wax work, even when the figure in question looks fairly similar to them. This wasn’t the case for reality star Kim Kardashian’s wax version of herself – the eyes are different, the skin tone is different – even the breasts aren’t right. 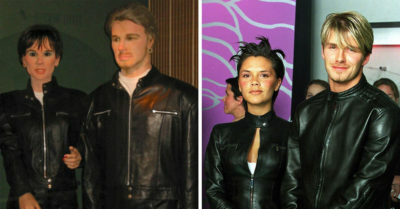 Still, Kim was more than happy to pose for the cameras at Madame Tussaud’s New York. 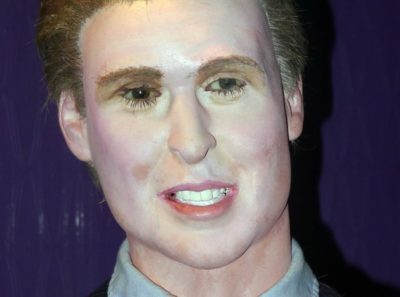 Is it possible to arrest the person who made this waxwork for treason? Maybe lock them up in the Tower of London? It’s the only way to compensate for this royally messed-up version of Prince William. 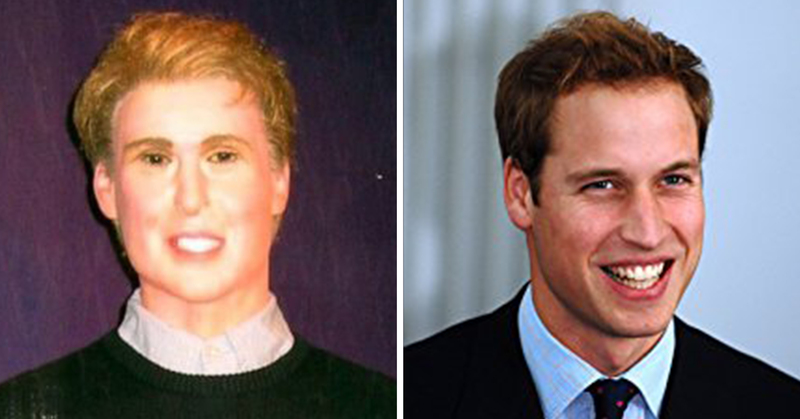 Back in the day, Wills was one good-looking prince. This horrendous version of a young Duke of Cambridge is doing absolutely nothing for us. 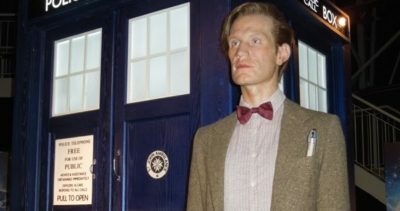 If Matt Smith ever wants to know what he’s going to look like in another 10-20 years then he need look no further than the Dr Who Experience. This particular wax statue is eerie and pale and we wouldn’t want to meet it in a dark alleyway – nothing like what Dr Who is supposed to be in real life! Mr Bean is the much-loved comedy creation of Rowan Atkinson. 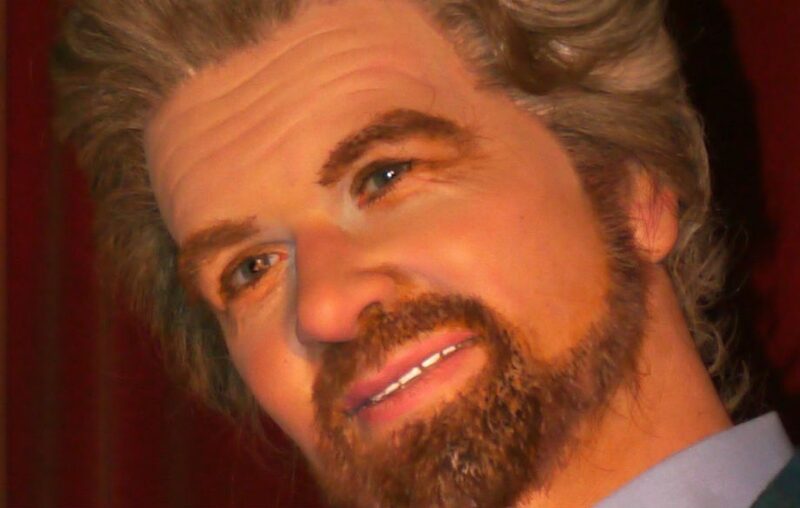 This wax work has never been loved by anyone, anywhere. We think that the creators were trying to replicate one of Mr Bean’s facial contortions then gave up half way through and tried to make him smile. Whatever happened, it scares us to death. 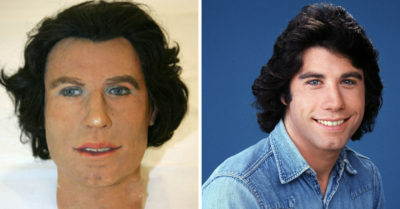 John Travolta was a 70s heart throb, but nobody in their right mind would want to have their picture taken with this ‘life-like’ replica of his head. 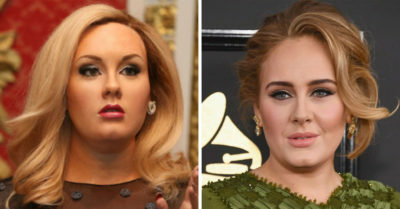 We can see what they were trying to do, but the hair, skin, eyebrows and zany make-up really make this one hilariously bad. Time to quit the day job, wax workers! There’s only one word for this statue – terrifying. 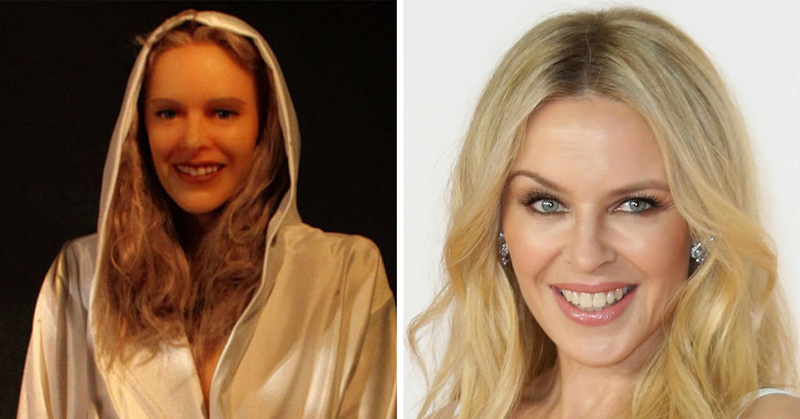 The Kylie we know and love has been transformed into an extra from a creepy 70s horror film, complete with dead eyes and weird teeth. This is not a picture to look at straight before you go to bed – we know that we’re going to have nightmares about this wax statue for ages.